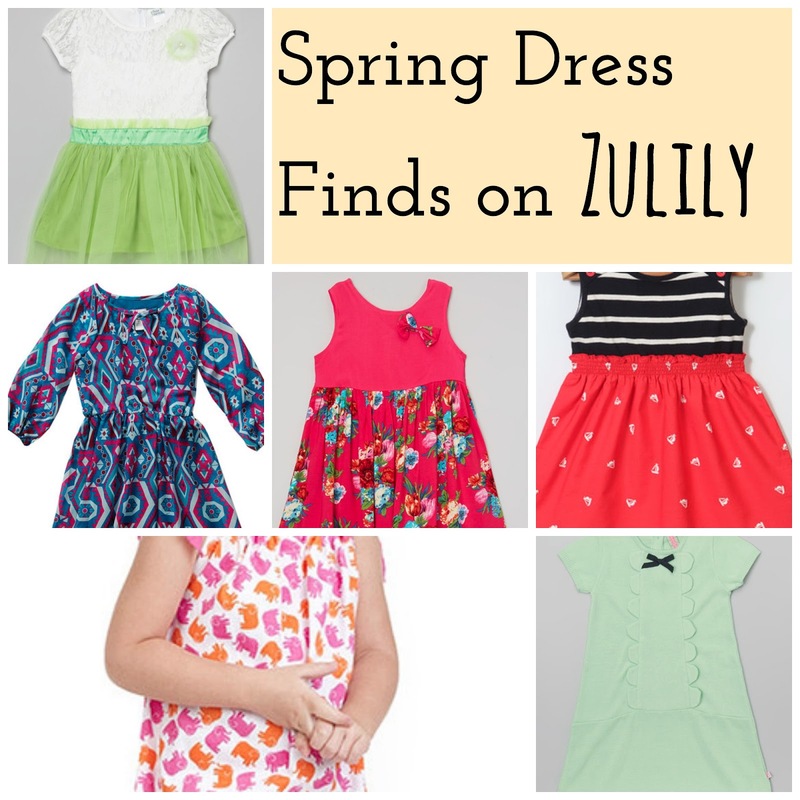 Last year I shared some cute, inexpensive spring dresses that are available on Zulily - and I found some more to share this year. If you don't shop Zulily - you should check it out. They have great deals for kids and adults -- plus household items and fun toys and books. I could browse the site for hours... or the app on my phone. It just might be an addiction. Anyways, on to some my finds - these are perfect for any Spring or Easter events. 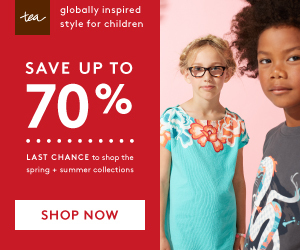 Sale items come and go on Zulily -- so check these links before they are gone. Of course, exploring on your own is always fun too. 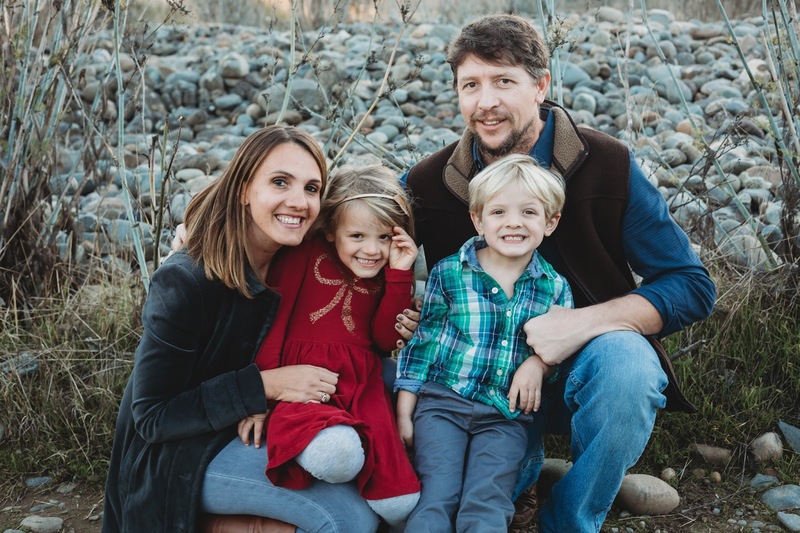 If you're interested follow my For the Kiddos board on Pinterest .. 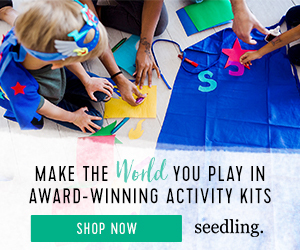 I'm always sharing Zulily finds there too.